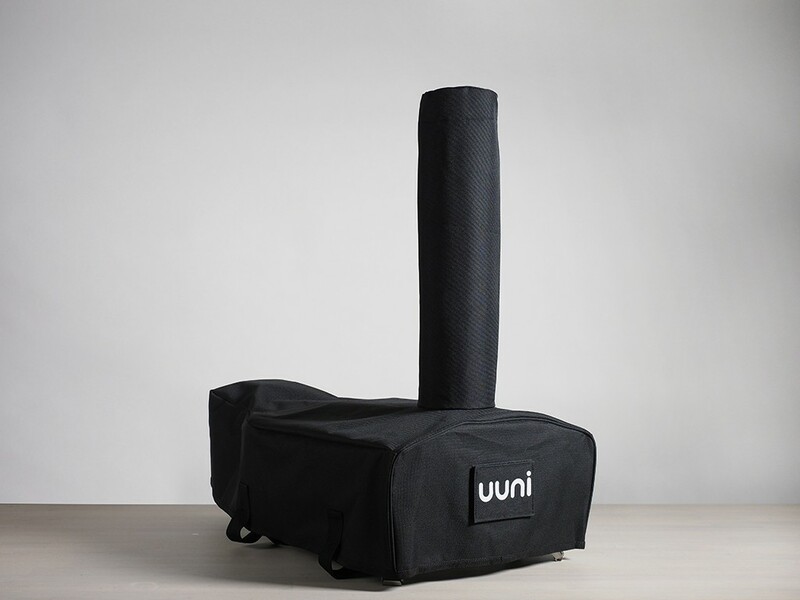 Practical protection and safe transport with the unni Cover Bag for the uuni 3 pizza oven. Is tight, looks good. 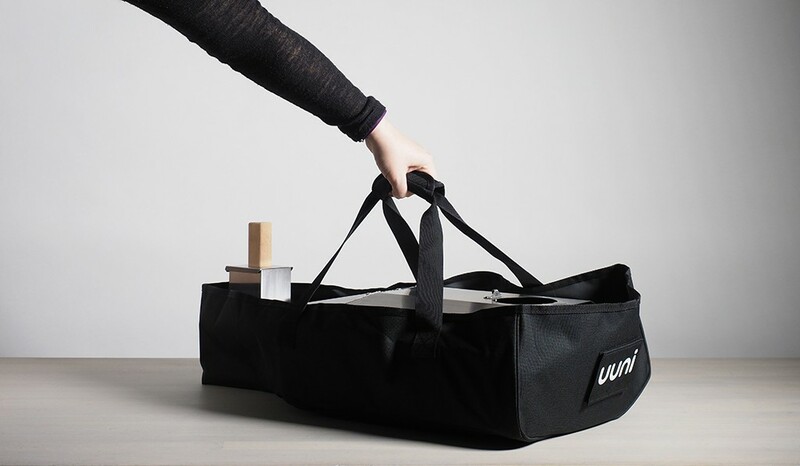 The Uuni 3 Pizza oven cover / transportation bag is very beautifully designed and is close to the uuni 3 pizza oven. 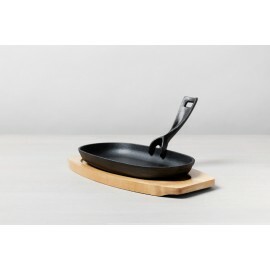 Just pull the padded cover over the pizza oven. 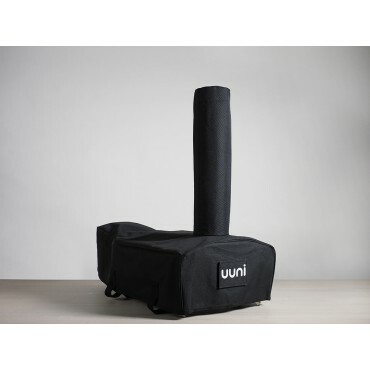 With two large halves, this padded carry bag by uuni is a great addition and keeps your uuni 3 pizza oven always in a very good condition.